Chop onions and put in pot and fry in oil at medium heat. Keep covered, stirring occasionally. Add water and cover, leaving on medium heat for 5-10 minutes until water is almost evaporated. Lightly blend onions and return to pot and add chopped tomatoes. Chop steak into small pieces and add to pot with chopped pepper, salt, cardamom and cinnamon. Cover and leave for 3 minutes. 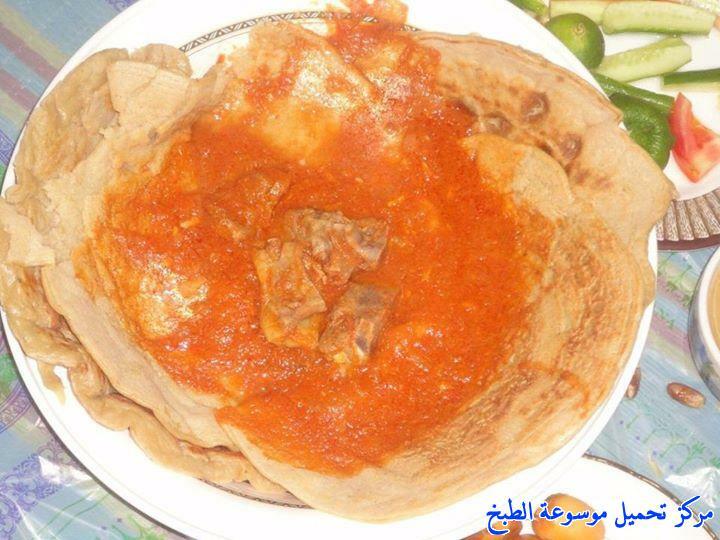 Add tomato paste and stir, adding water until smooth and runny. Cover and leave to simmer for 10 minutes adding more water occasionally. Stir in crushed garlic. 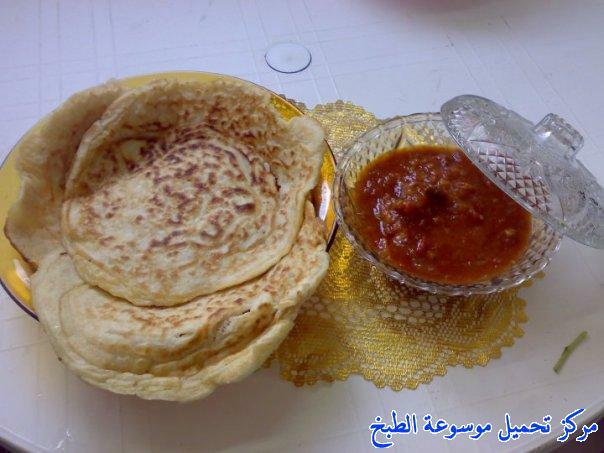 Pour over gorraasa and serve warm (gorraasa recipe In sudanese food recipes section).